It's Tech Talk time! 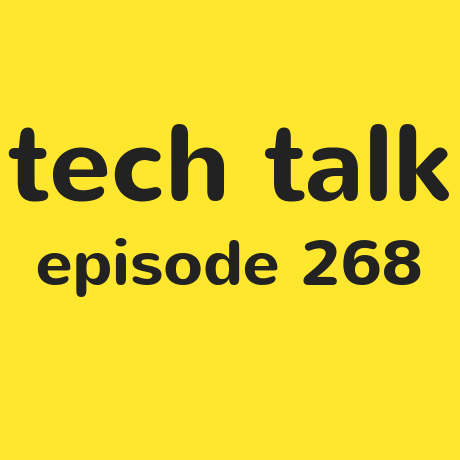 Steven and Robin are back again to round up all the tech related news and stories, including the Amazon Echo Show, accessible train time information, and also an email roundup with Producer Andy. On the topic of emails, to ask a question to either Steven or Robin, drop a message to techtalk@rnib.org.uk, and you may feature on an upcoming episode!